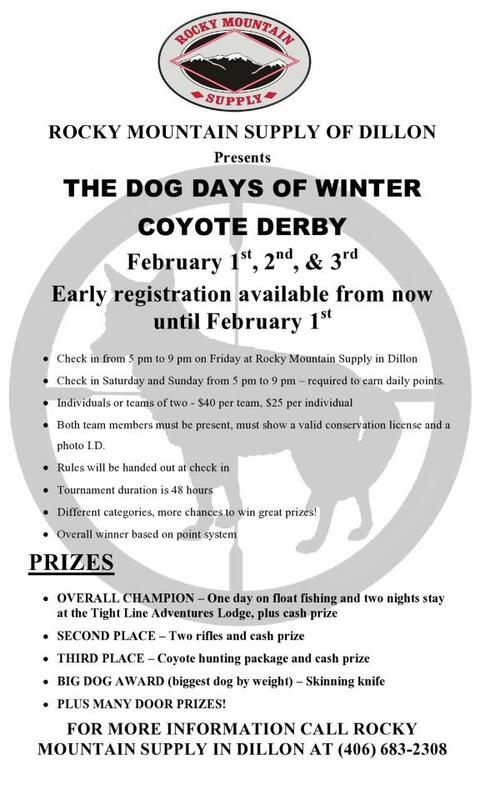 Early registration for Dog Days of Winter contest is now be accepted at Rocky Mountain Supply in Dillon ONLY. 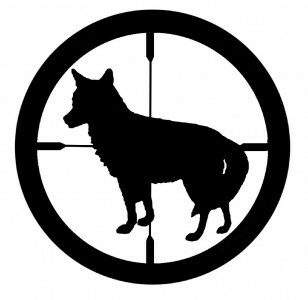 The hunt will take place Feb 1st-3rd. You must be present on Feb 1st for the Rules and Regulations. The cost is $25 per individual or $40 per pair. 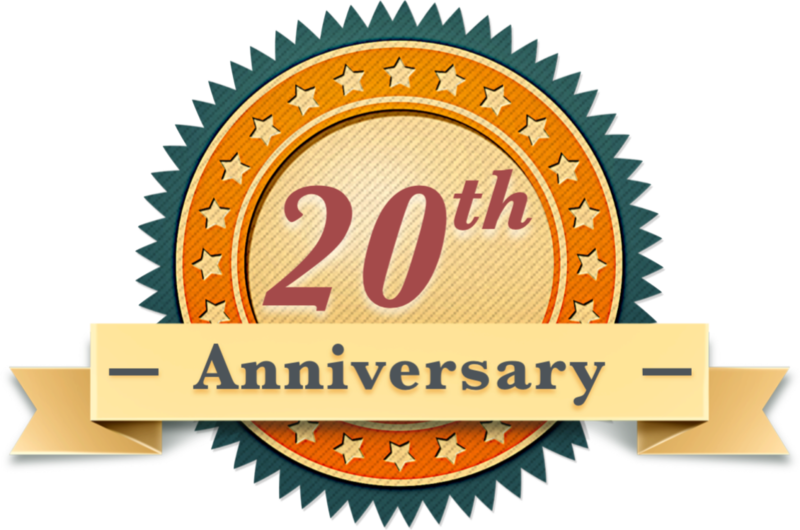 There will be great prizes! See or Call Shelby, John H or Tyler for more details at 406-683-2308.